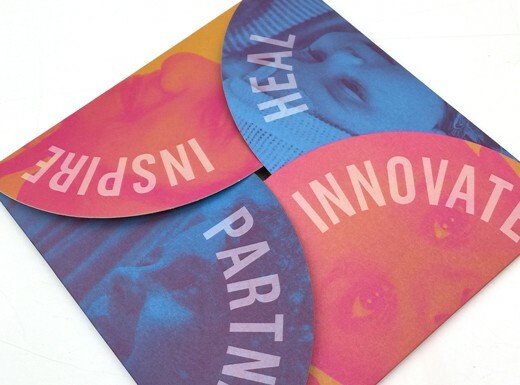 Through its four integrative centers, the Sala Institute builds out strong, existing programs, including direct therapeutic and supportive services, and introduce new programs, such as pediatric palliative care and pain management, nutrition and wellness, and integrative health. 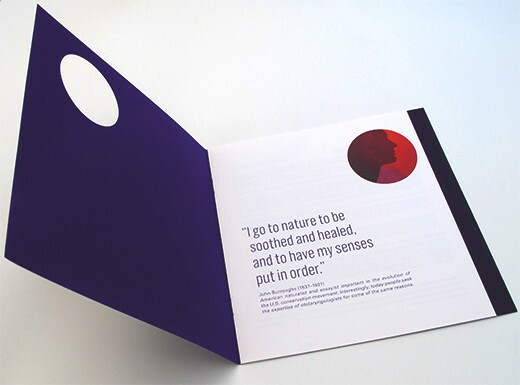 The insert holder incorporates these four centers through the use of die cuts and colors. 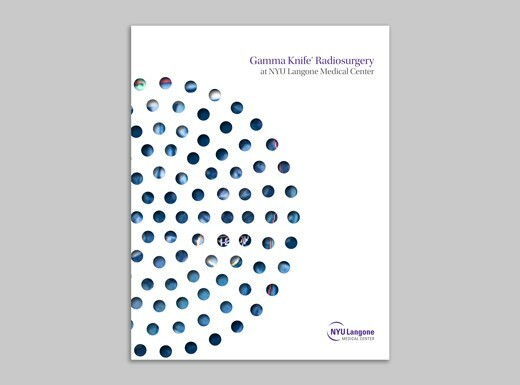 Gamma Knife radiosurgery is the most established form of stereotactic radiosurgery, a dedicated and minimally invasive method of treatment for brain tumors, blood vessel malformations, and other brain disorders. 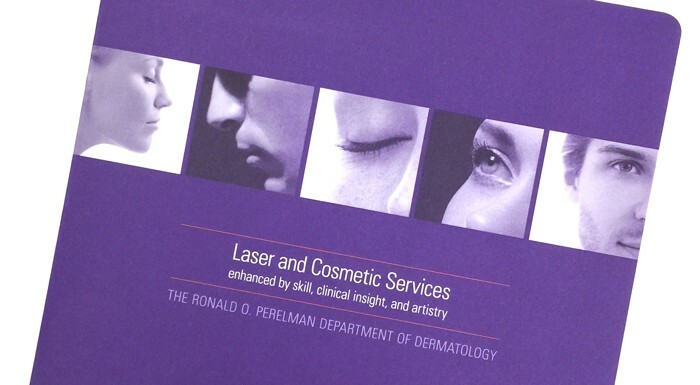 The Gamma Knife® delivers small beams of radiation with a high degree of precision that concentrate within the target. 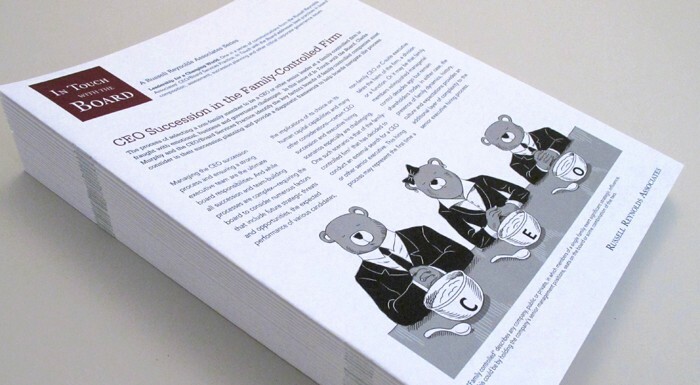 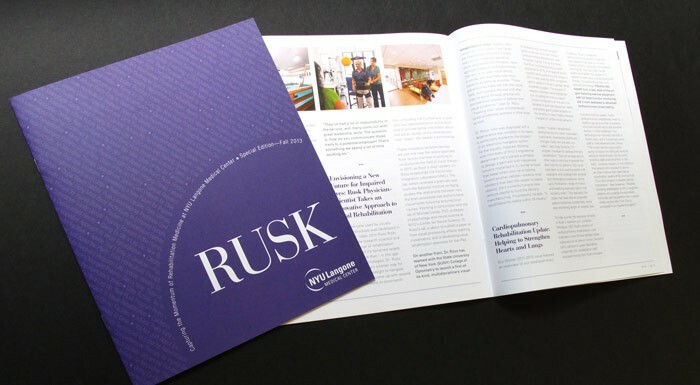 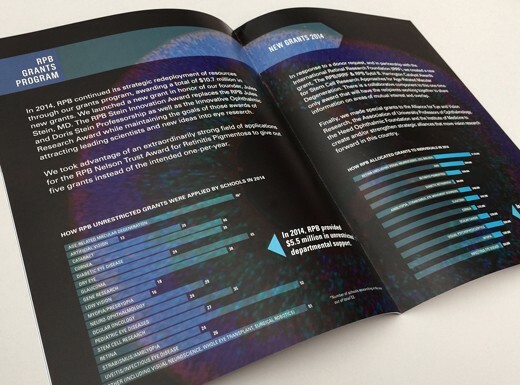 The cover of the brochure conveys this with the use of die cuts and varnish for each target area, graphically duplicating the actual dome of the Gamma Knife. 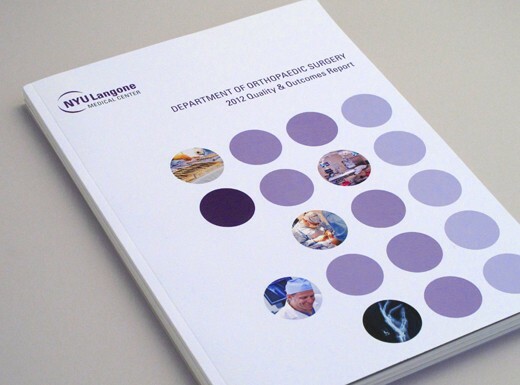 NYU Langone Medical Center in Manhattan is a premier center of excellence in health care, biomedical research and medical education. 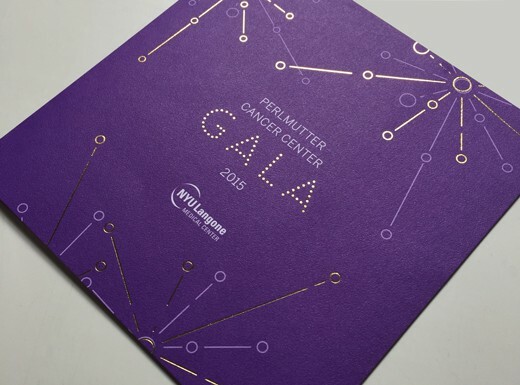 The Perlmutter Cancer Center Gala celebrates the dedication of the physicians, scientists, nurses, and medical staff at NYU Langone’s Laura and Isaac Perlmutter Cancer Center, a National Cancer Institute-designated cancer center. 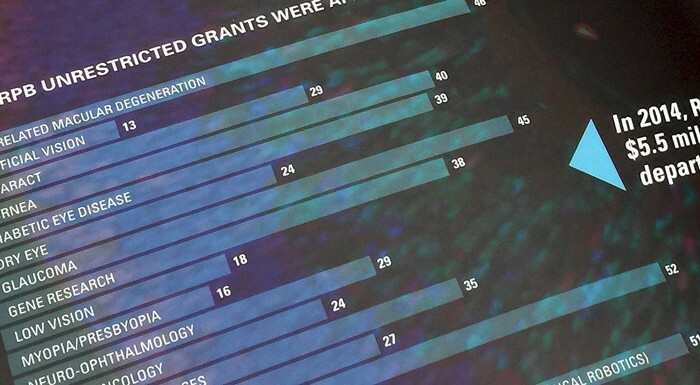 Each year, funds raised at the Gala support the center’s continued excellence in patient care, research, education, and prevention. 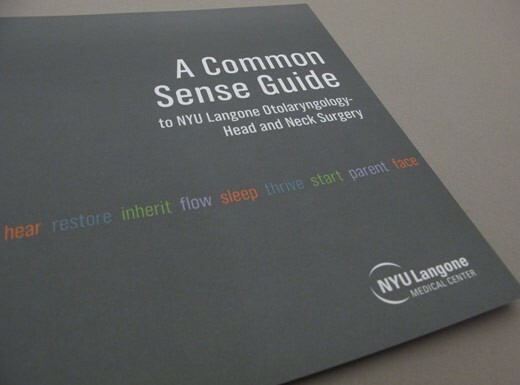 NYU Langone Department of Otolaryngology–Head and Neck Surgery brochure highlighting three complex cases. 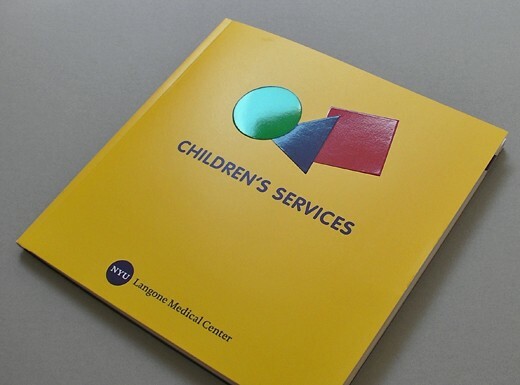 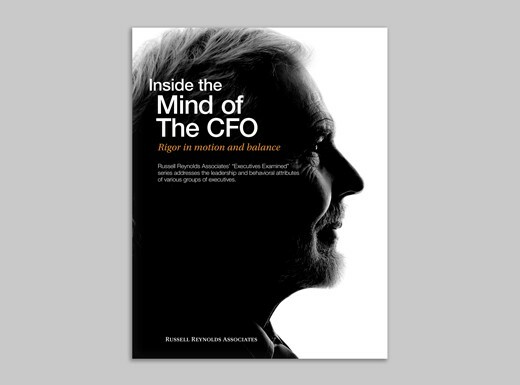 Printed on Neenah Plike with die cut on cover. 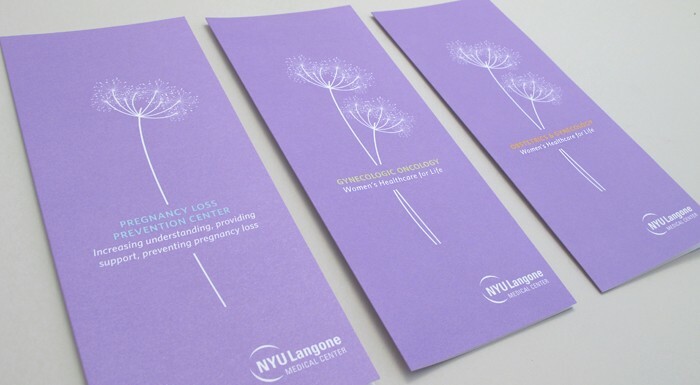 From neonatal to pediatric and adolescent care, NYU Langone offers children access to a multidisciplinary team of talented and dedicated neonatal specialists, pediatricians, and pediatric surgeons. 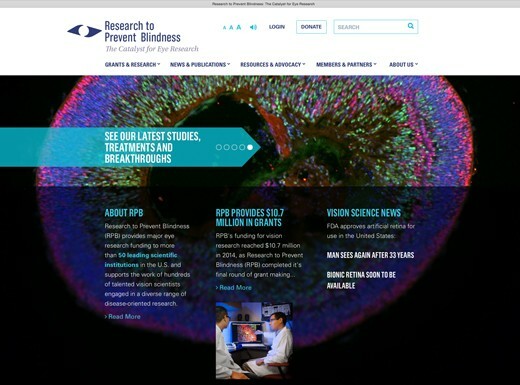 RPB has greatly expanded its roles beyond that of “funder” to better fulfill its mission and serve as a catalyst for vision research. 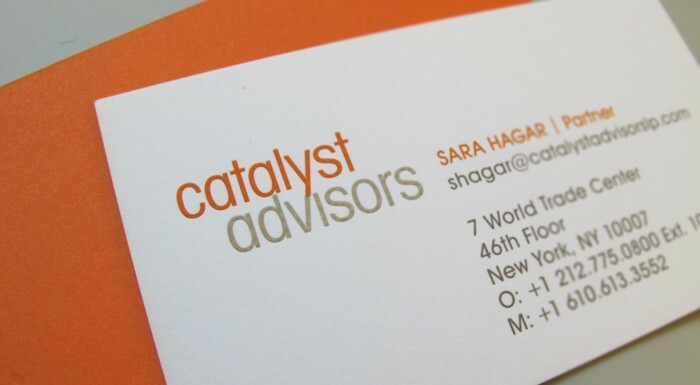 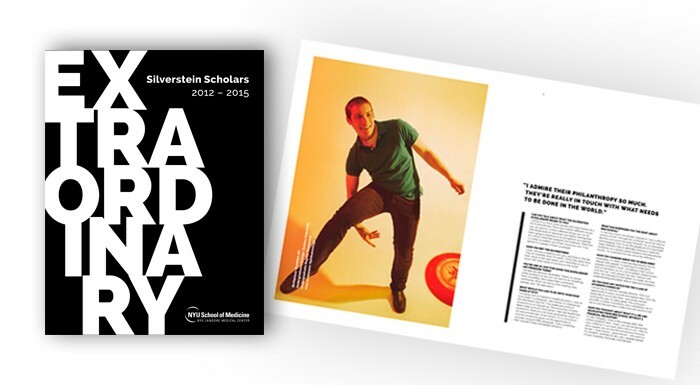 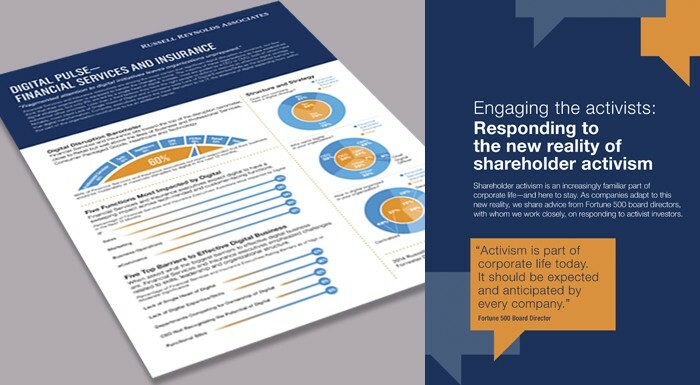 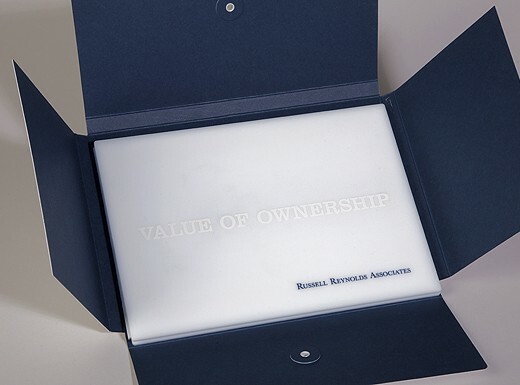 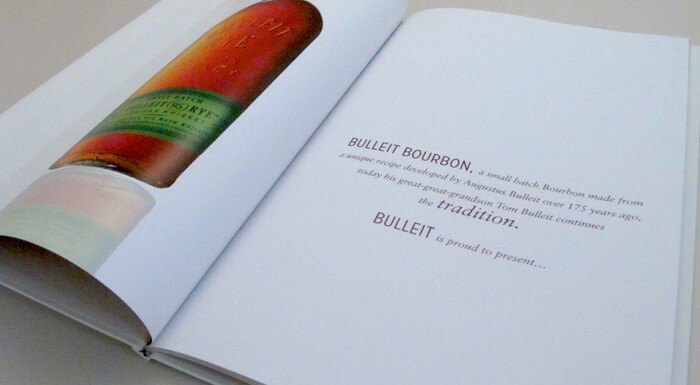 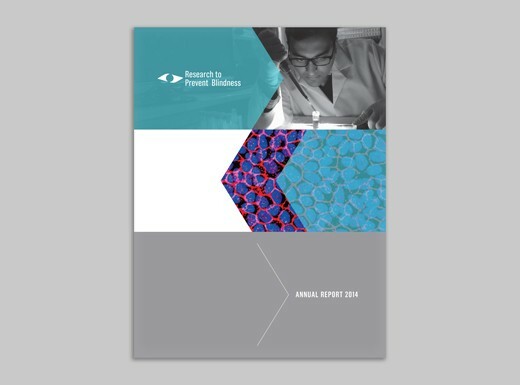 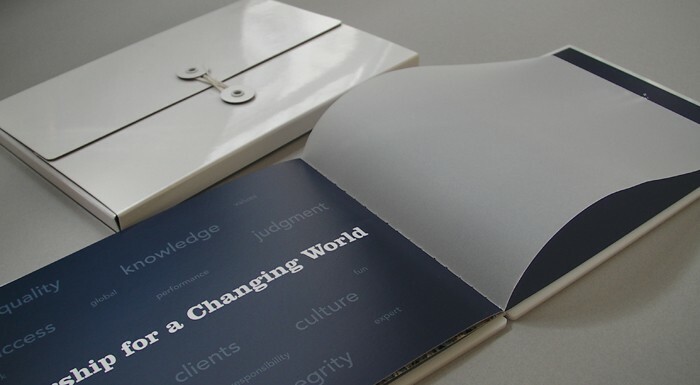 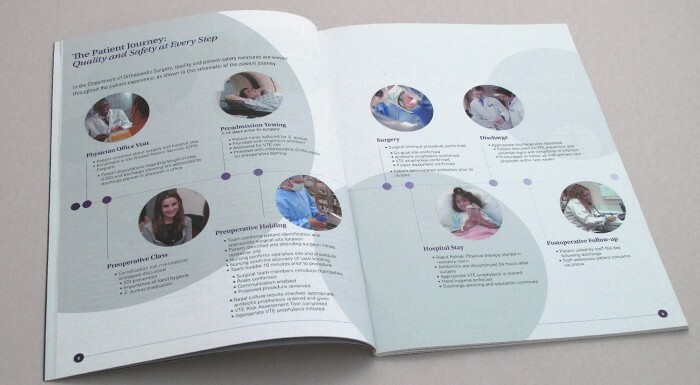 New materials included a website redesign, annual report, and collateral materials. 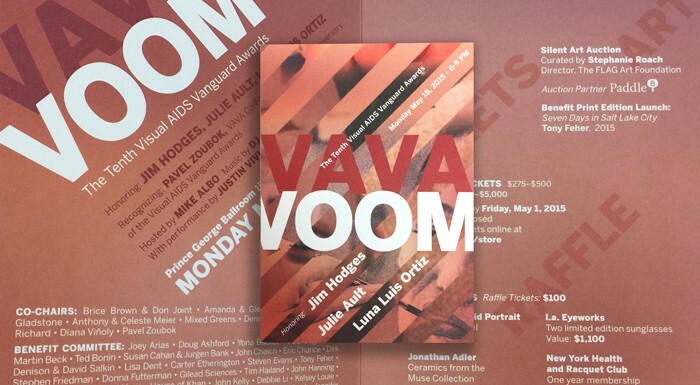 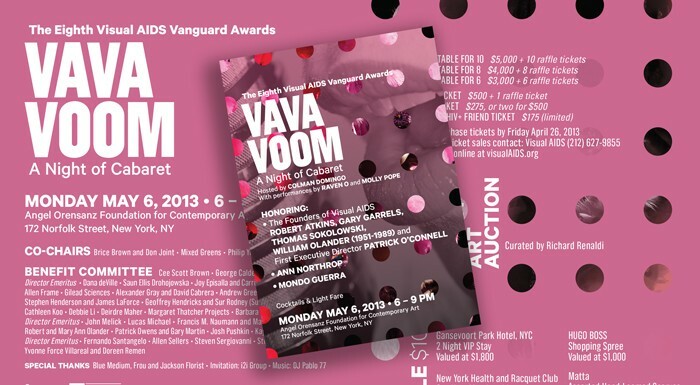 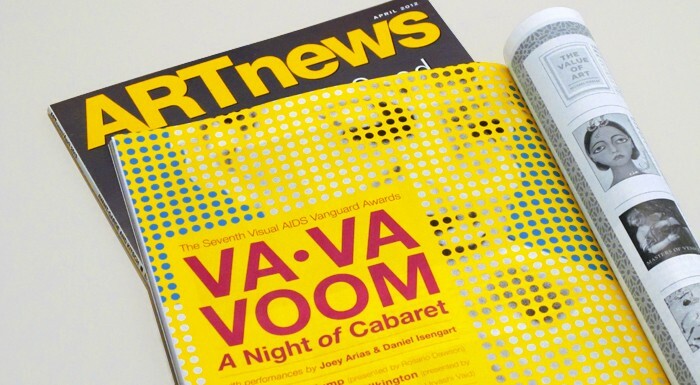 Va Va Voom ad featured in ARTNews Magazine. 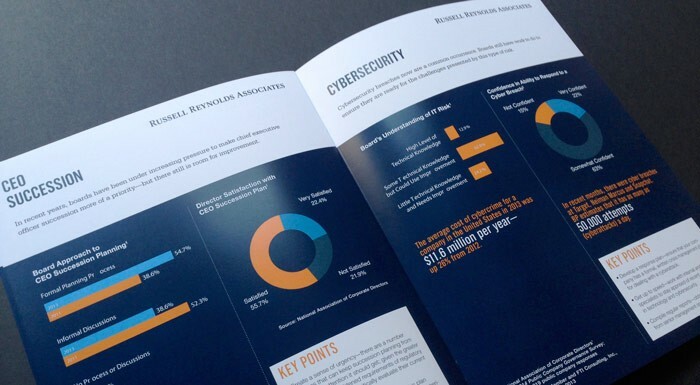 Russell Reynolds Associates is a premier provider of senior-level executive search and assessment, serving clients globally for 40 years. 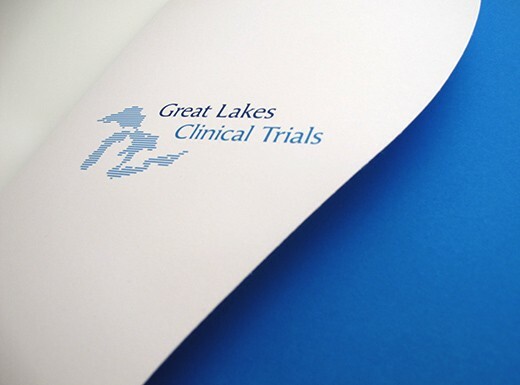 Great Lakes Clinical Trials is an independent, phase I-IV clinical trial center, specializing in the study of investigational medications for the treatment of a variety of diseases. 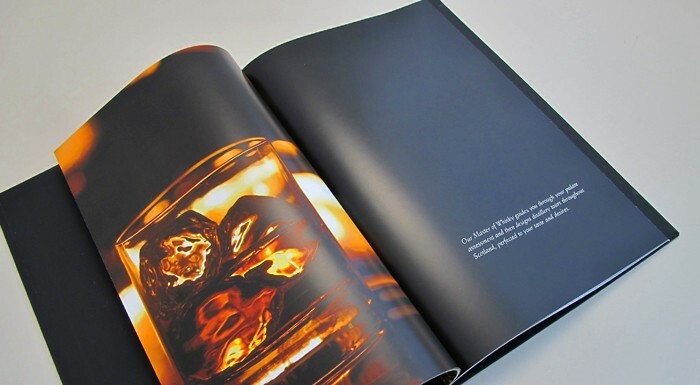 Diageo is the world's leading premium drinks business with an outstanding collection of beverage alcohol brands across spirits, beer and wine. 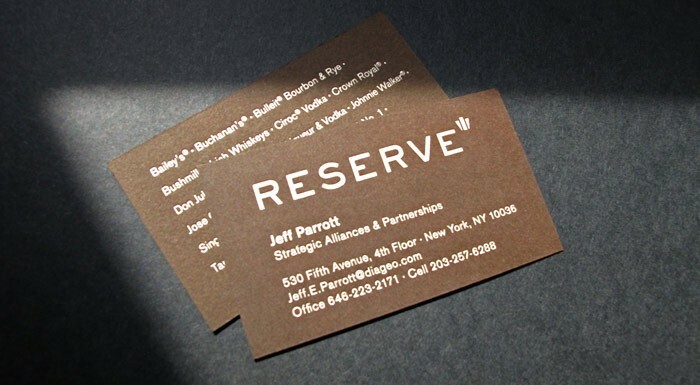 Diageo Reserve represents the luxury division of Diageo, including the multi-award winning portfolio of Johnnie Walker Blue Label Blended Scotch Whisky, Ketel One vodka, Zacapa rum, Don Julio tequila, Cîroc vodka and Tanqueray No. 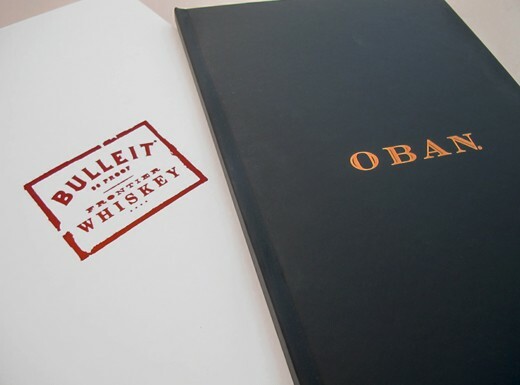 Ten gin.